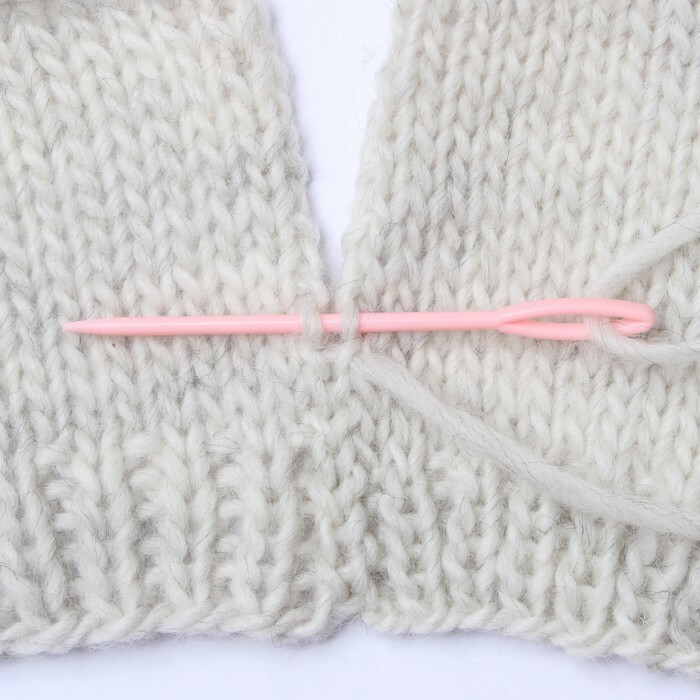 - 3 needles size 2.0 x 72 mm. - 3 needles size 3.0 x 93 mm. 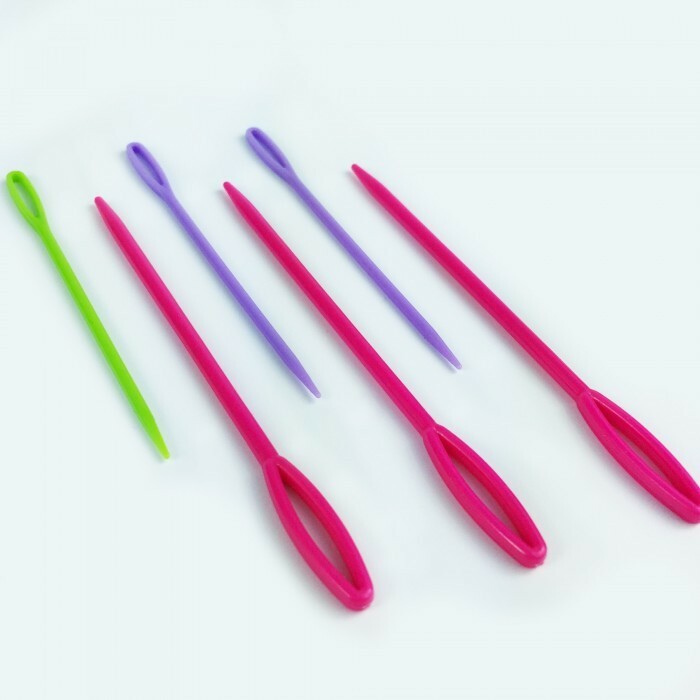 The needles are packed in assorted colors. 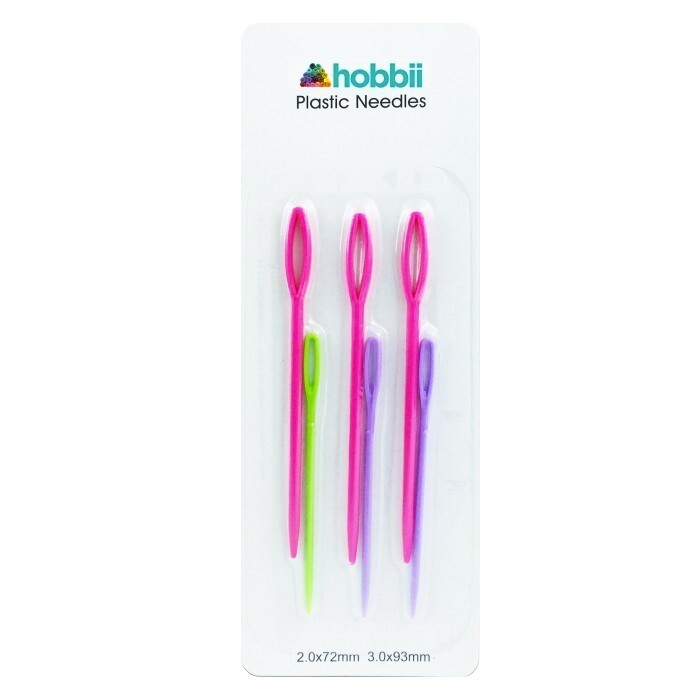 I was given these tapestry needles free with my order which was very kind so thank you Hobbii. They are very sturdy and do the job perfectly. 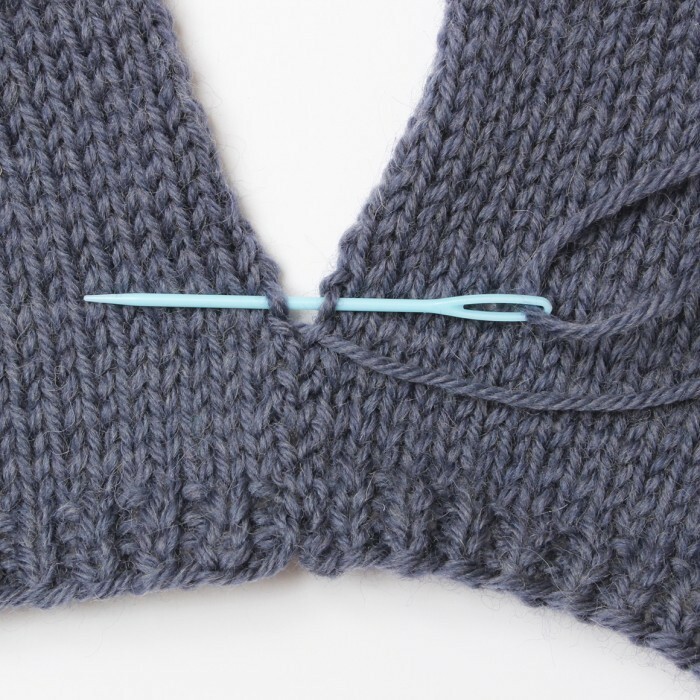 Sturdy needles with eyes that can be easily thread.